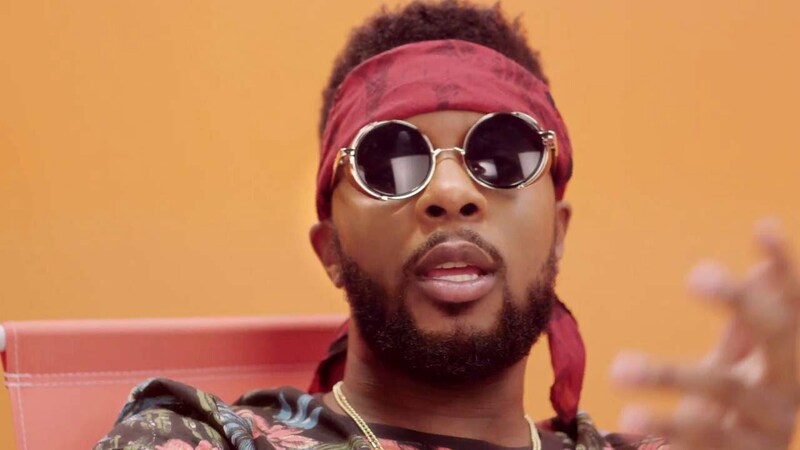 Nigerian singer and producer, Maleek Berry, has called out “Fake People” in the music Industry. The singer in a series of tweets on Tuesday berated, “grown men” in the industry who instead of promoting unity, speak ill about young singers trying to make something out of their lives to feed their families. His tweets read, “There are too many fake people in this industry. If I start to vex and call out names. “All you so called elders behind the scenes that are meant to be guiding younger African artists but instead you want to destroy people’s names behind the scenes , why because no one is brown nosing you ? “Talking about we need to stick together more but all you grown men do is talk bad about young dudes trying to make something out of their lives and feed their families. “Thank God I have real people around me in my inner circle I can seek wise counsel from, sometimes keeping quiet is not the answer always.